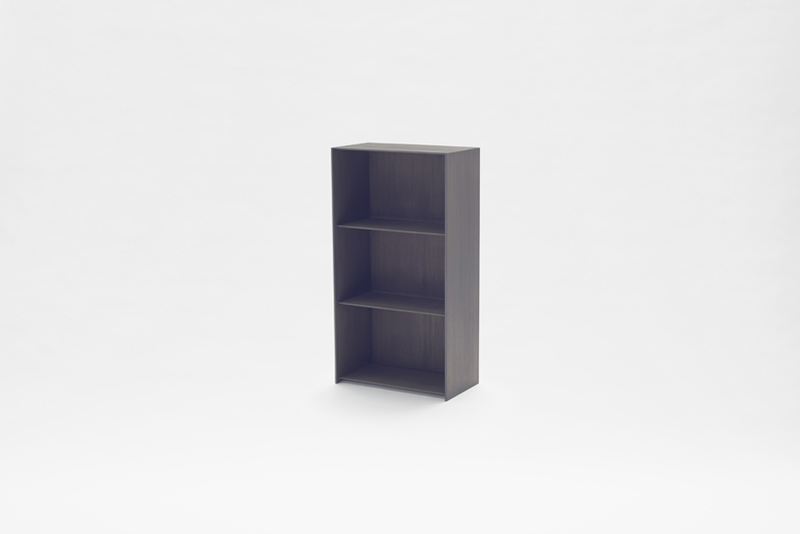 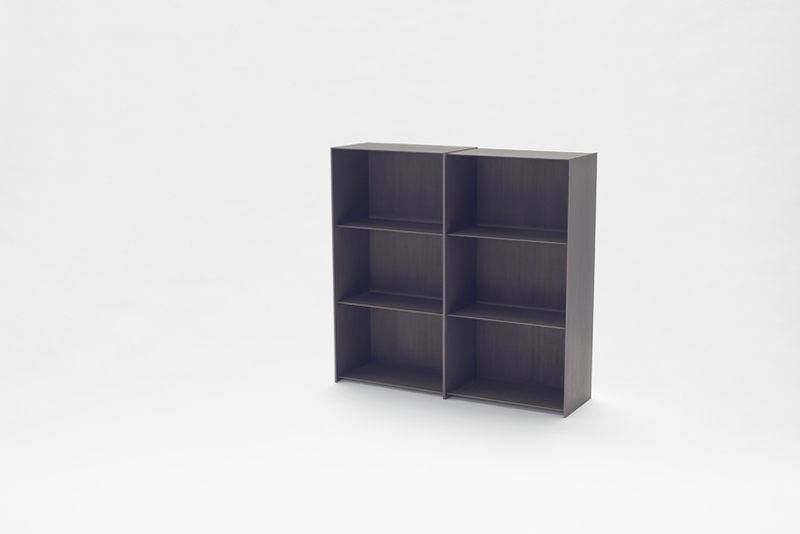 A shelf that from within a second shelf of the same size seemingly grows outward. 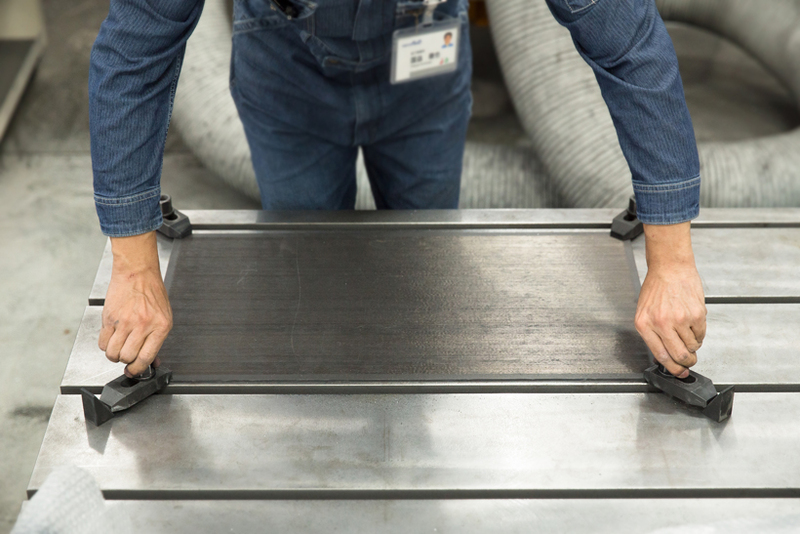 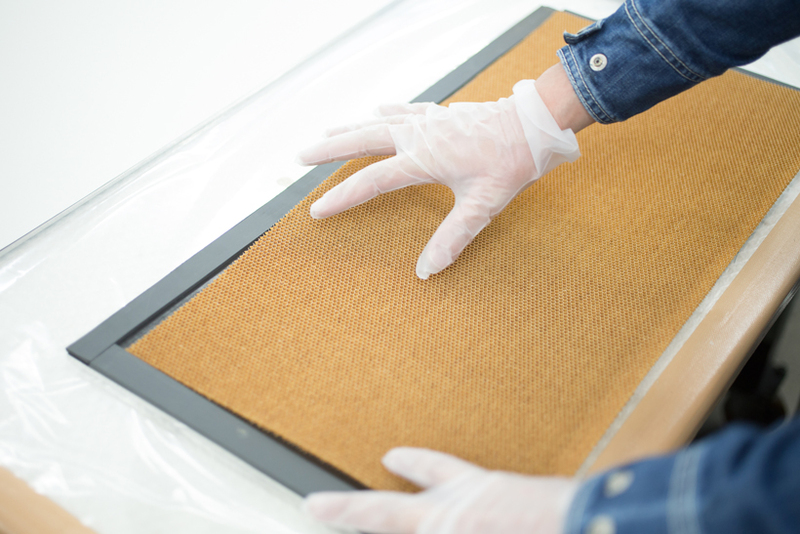 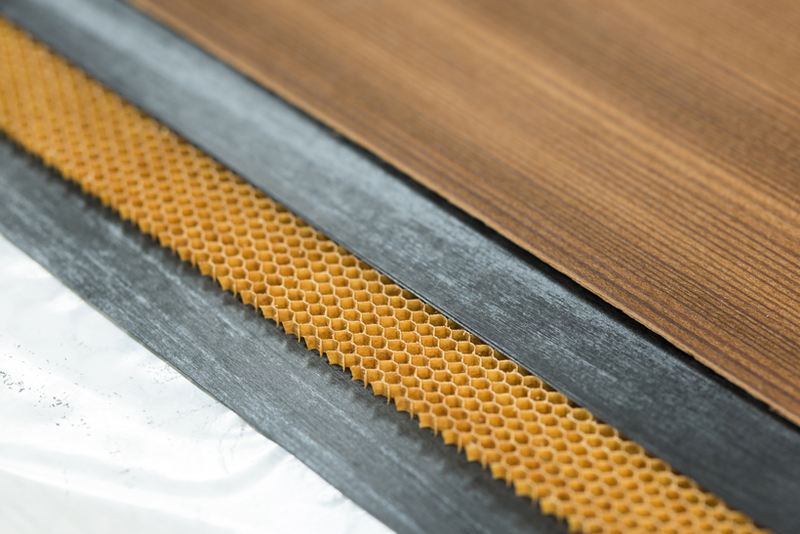 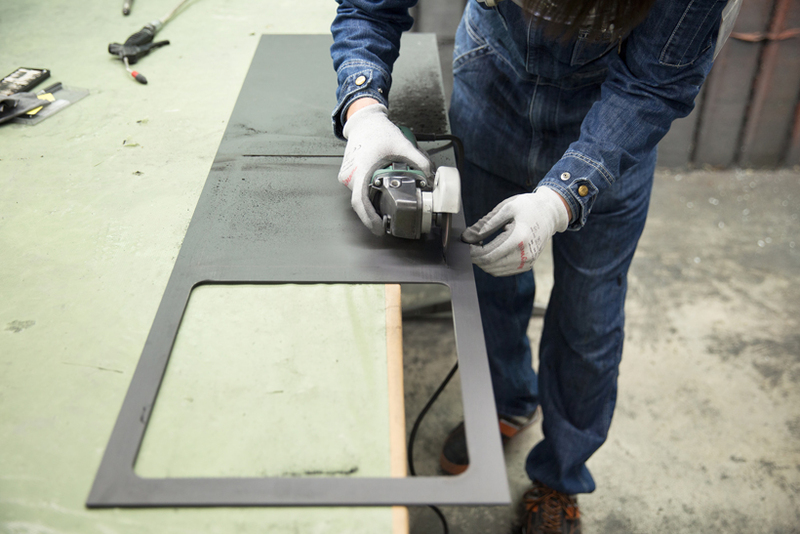 Vertical sections are made from 3.7 mm thick carbon fibre, while the 3.7 mm thick horizontal sections consist of aramid fibre-made honeycomb material sandwiched between carbon fibre. 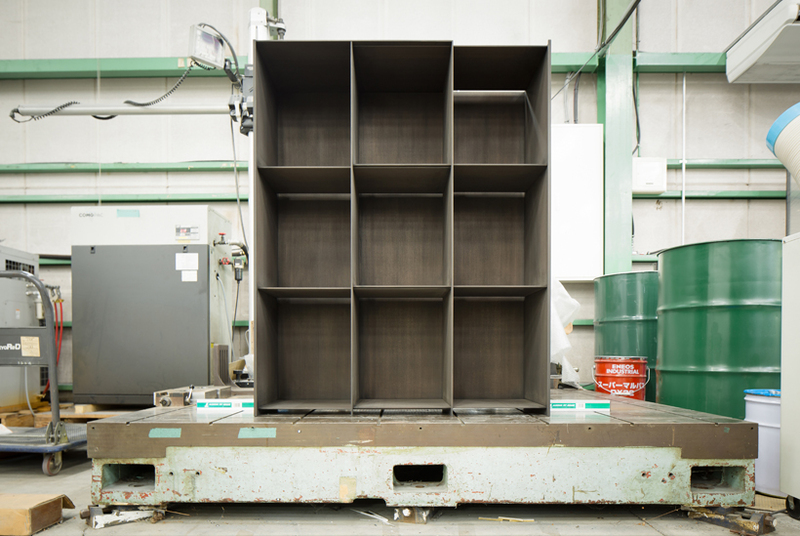 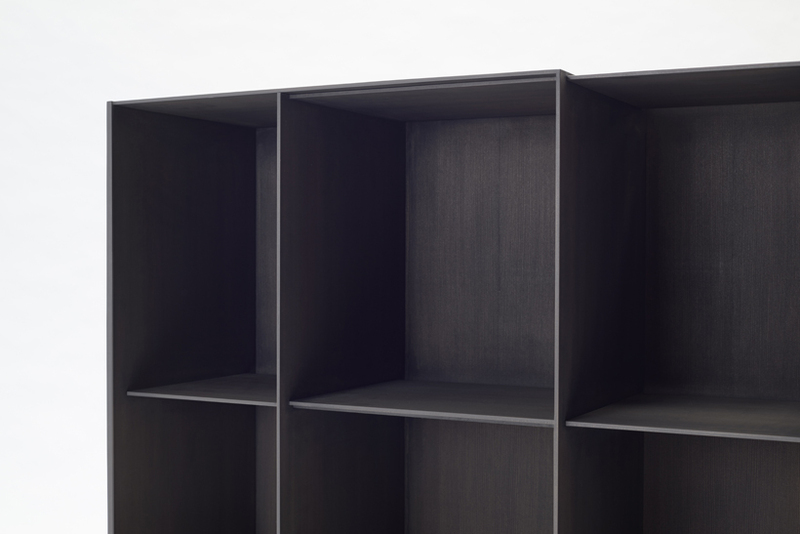 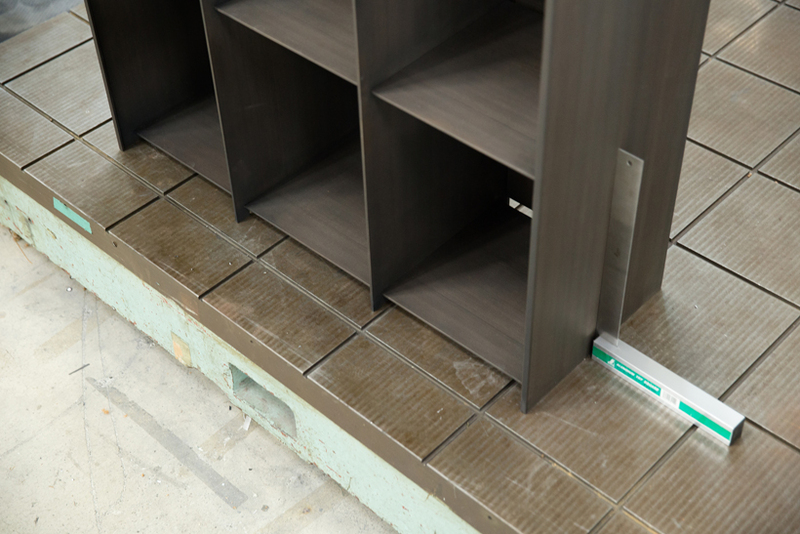 Both sections are coated with a larch veneer, resulting in a 4.8 mm thick shelving hidden within the 9.6 mm thick outer shelving. 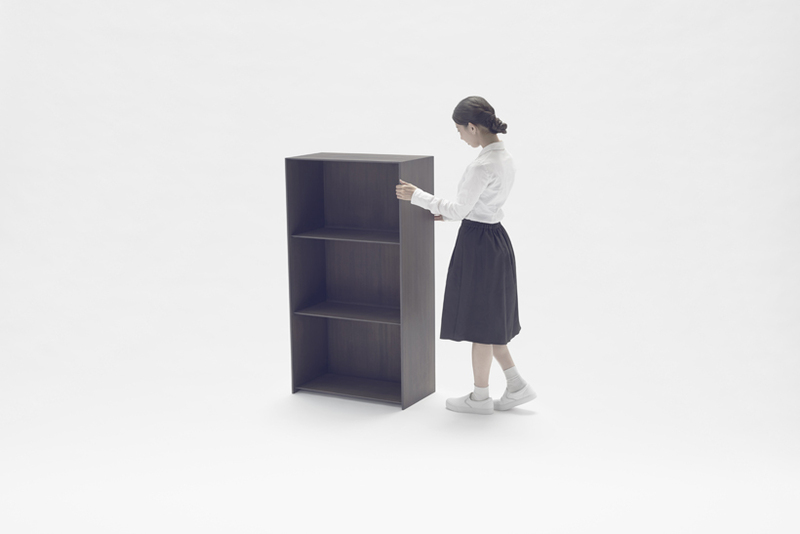 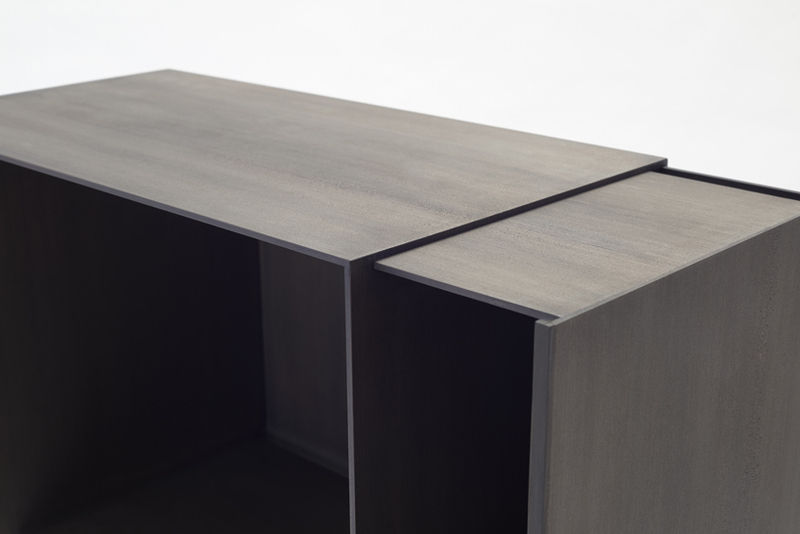 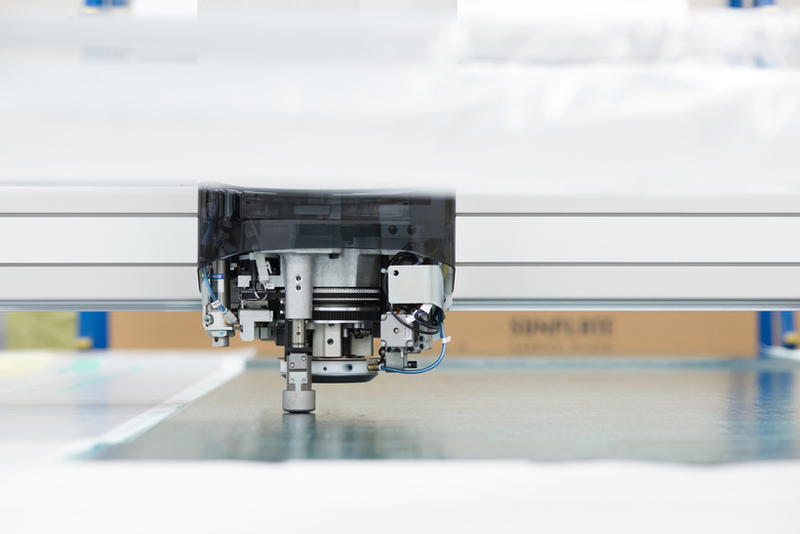 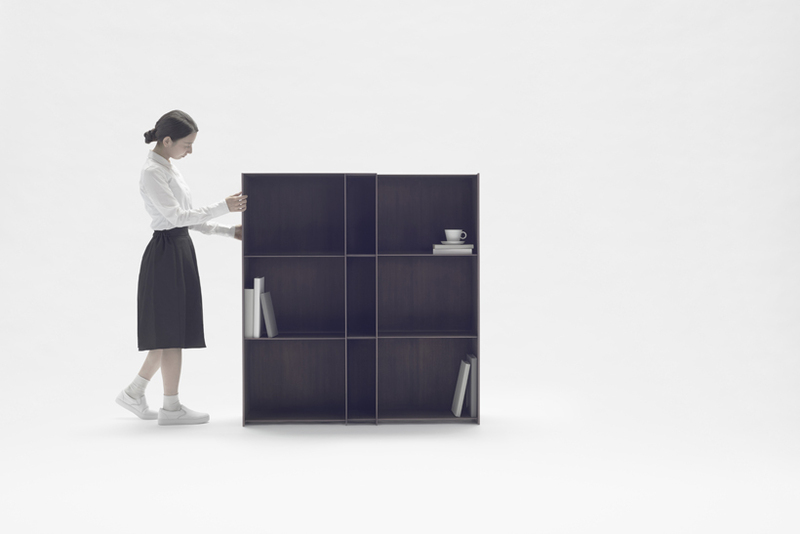 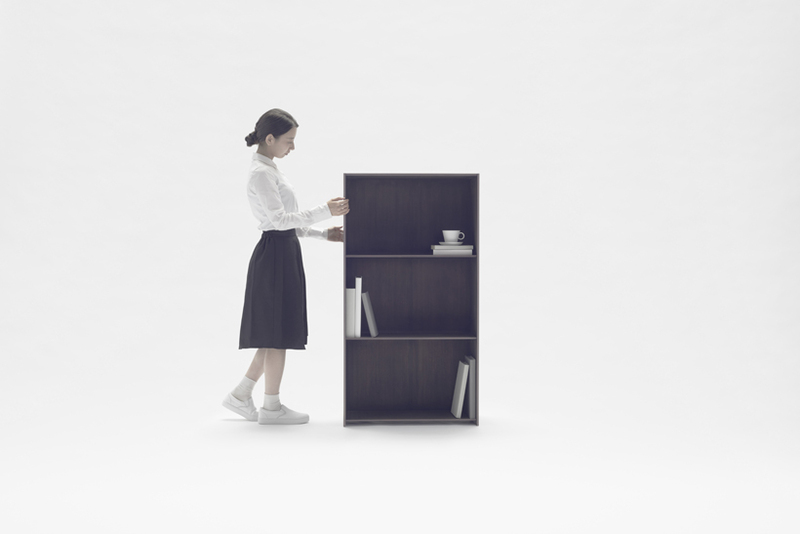 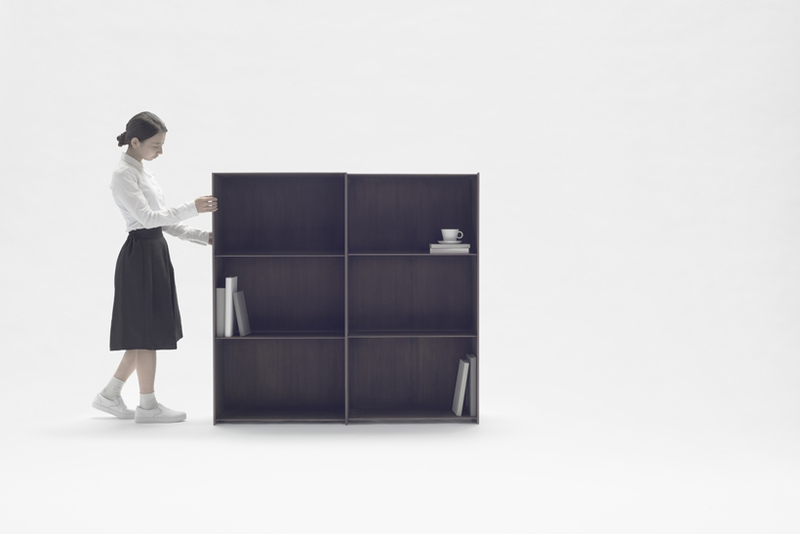 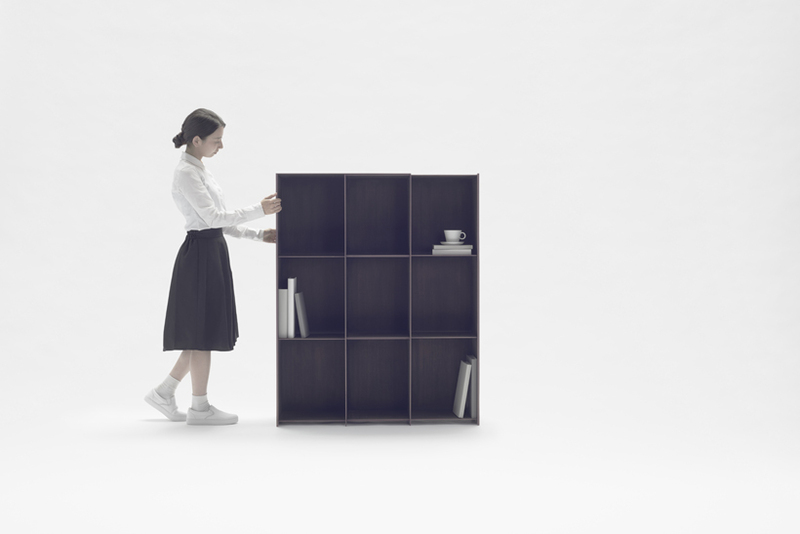 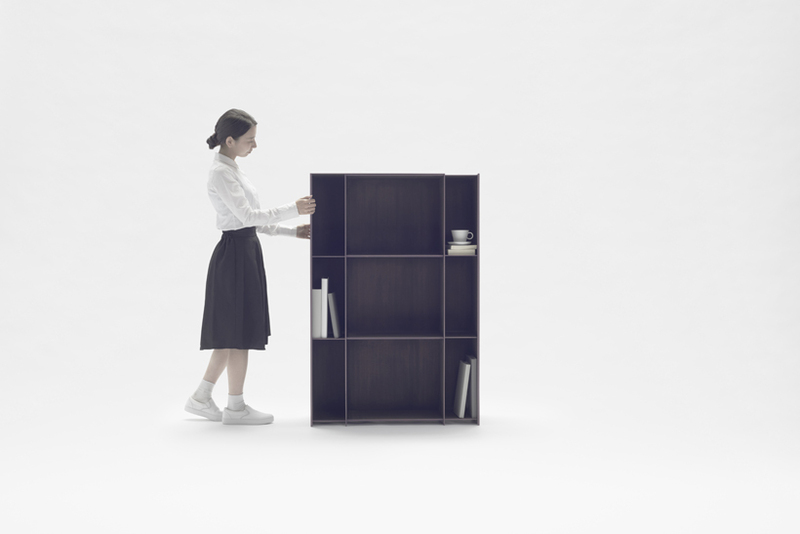 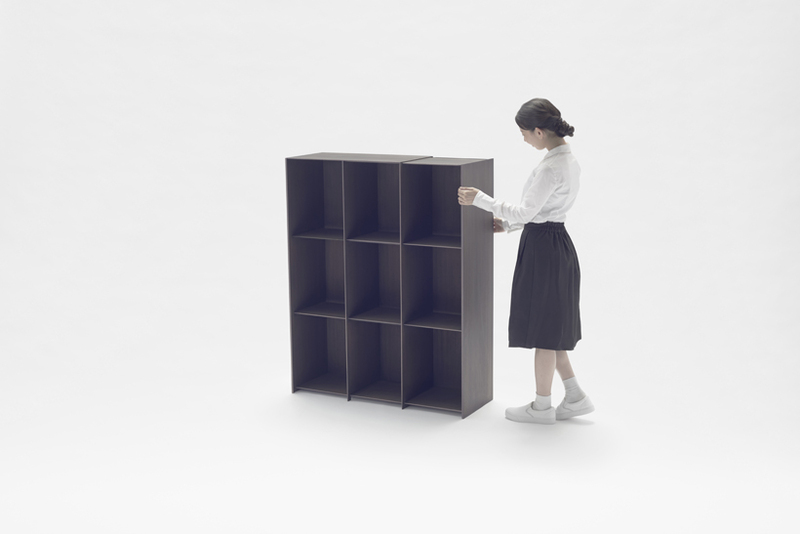 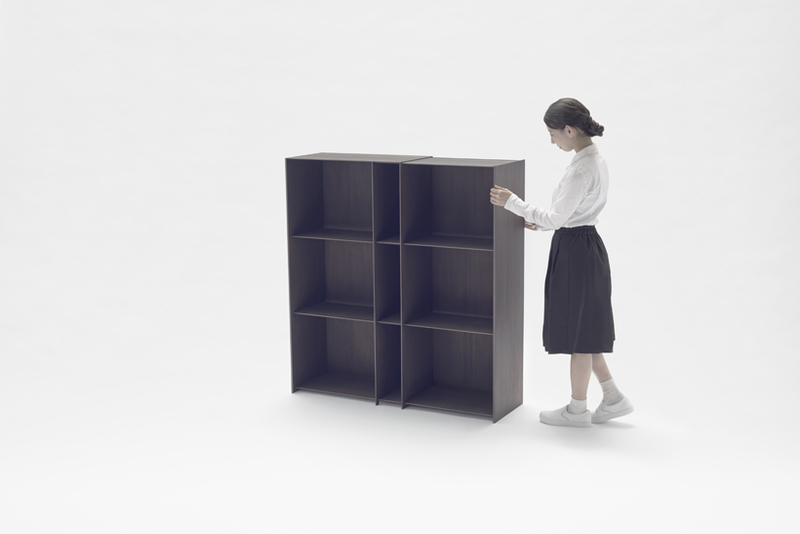 The 650 mm width of the shelf’s fully-collapsed state doubles to 1300mm when the shelf is fully extended outward, allowing the user the flexibility to choose a width appropriate for the space available. 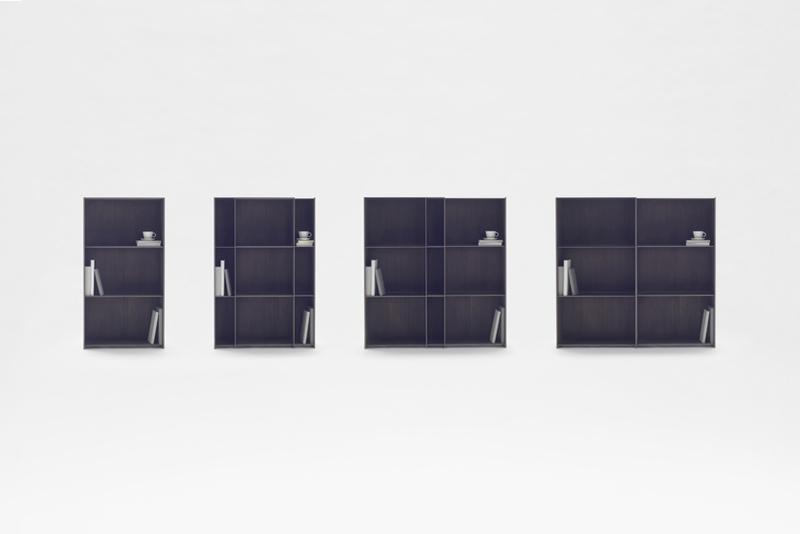 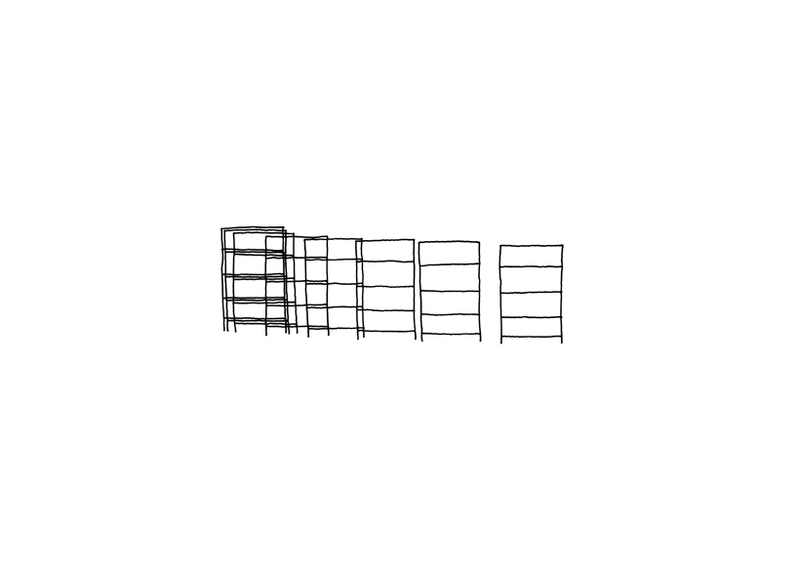 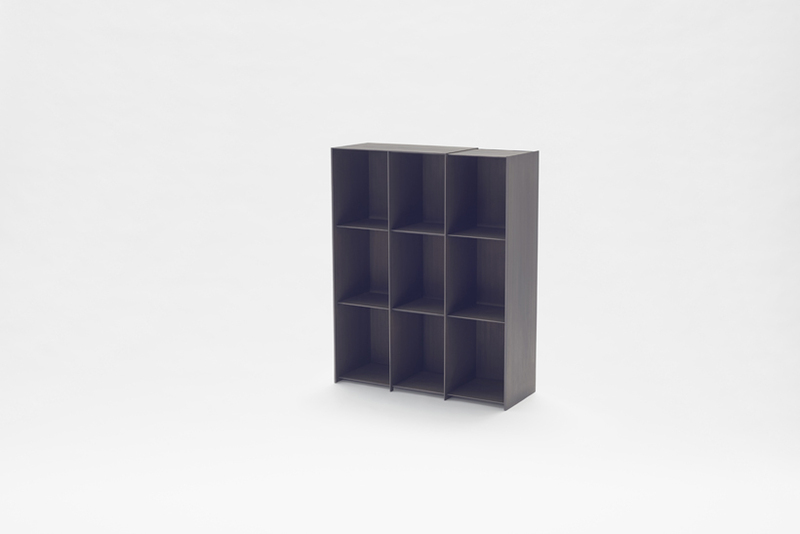 Extending the shelf halfway produces a grid shelf-style layout with rows of square shelves.